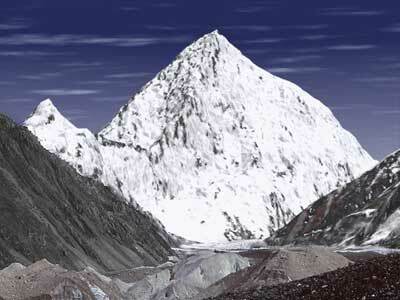 With a peak of 8611 meters above the sea, K2 is not the tallest mountain in the world. It is still considered a greater achievement by professional mountain climbers then the taller Mount Everest. For every fourth person to reach the top, one has died, and it has never been climbed by winter. For this reason it is also known as Savage Mountain. It lies on the border between China and Pakistan. It can be climbed from both sides, but the Pakistani side is couted as the easiest, and also the most popular. 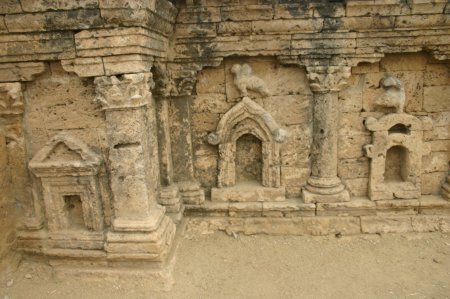 Taxila is an important archeological city in the province of Punjab. The city was an important Hundu and Buddhist centre. The ruins are divided in three city squares, which each can be connected to a different time periode. 18 of the sights inside the city are listed as UNESCO World Heritage Sites.